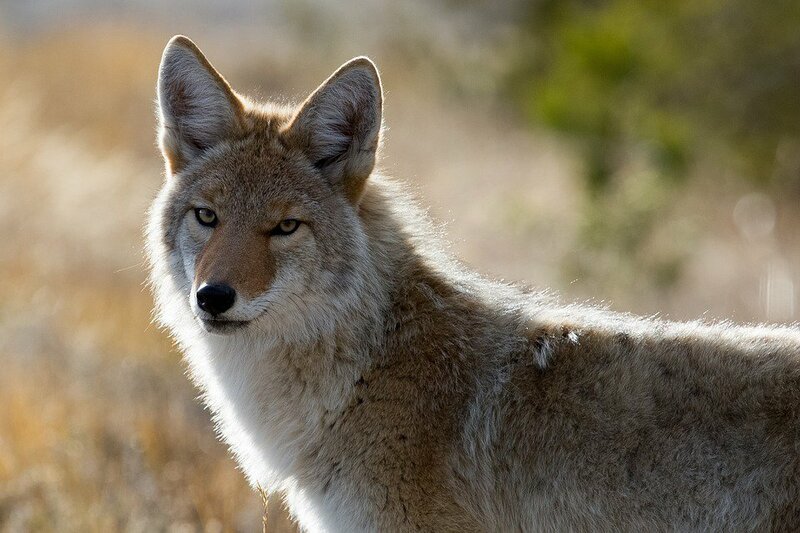 You can find out more about coyotes in a public education session. It's happening on Wednesday March 27th at the Niagara-on-the-Lake Community Centre from 1:00 p.m. to 3:00 p.m.
Coyote Watch Founder and Executive Director Lesley Sampson will be the guest speaker. You can find out how coyotes and foxes can effect you and your animals. Other topics include coyote safety and prevention and myth-busters.